Abrasion-resistant 200mm wheels and a lightweight aluminum frame give kids excellent road control and a smooth ride on this fun scooter from Ferrari. 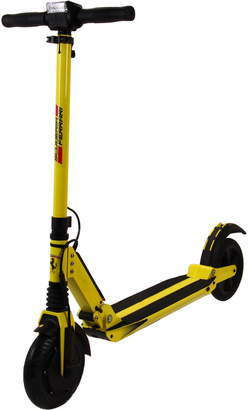 It folds for storage or transport, and comes with a side kickstand and soft handles for an easy grip. 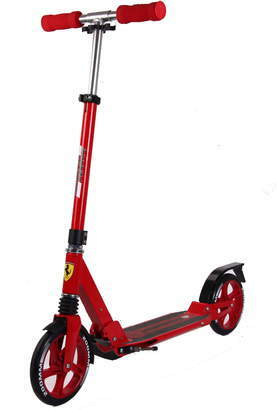 Style Name:Ferrari Two-Wheel Scooter. Style Number: 5303768. Available in stores.